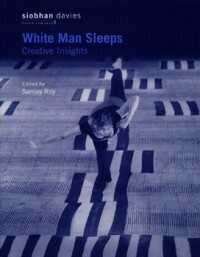 A textbook designed as a resource for students and teachers to accompany the dance A-level syllabus set work White Man Sleeps, by Siobhan Davies with music by Kevin Volans. I edited and designed the book, and wrote 2 chapters for it, one on the different collaborations involved, one on interpretations. 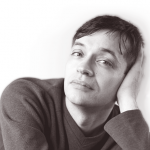 Other contributors were Siobhan Davies, Sarah Whatley, Natalie Gordon, Paul Douglas and Simon Gough. Includes education tasks, chapter summaries, further reading, notation appendices, bibliography.